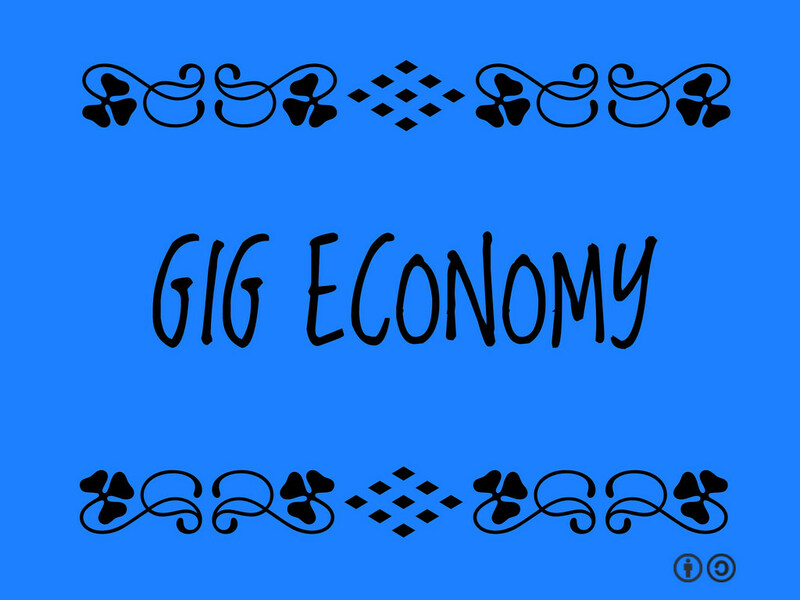 The gig economy turned extra hours, free space, and talent into money-making opportunities. Armed with an app or client, tracking tools, and gusto, one could depart from the 9-to-5 with enough hustle. Unfortunately, the gig economy doesn’t provide your typical safety nets. An independent trucker, for example, trades regular pay and benefits for greater choice and freedom. This can ultimately play favorably for those working gigs. More hours = more pay, and you’re working with fresh prospects and challenges. The irregularity of independent work is the hard part. It’s the trouble one gets when payments are irregular. Or, if a contract falls through. This applies to most doing contract/freelance work in the gig economy. Talk with any veteran in the gig market and they’ll have stories of flaky clients to tell. To say follow a budget is too simplistic with managing irregular income sources. They’re irregular for a reason whether the delay happens on your end or the client. Of course, budgeting will help through turbulent times. But, it’s not your only option. Independent truckers could find themselves dead-heading between jobs. This means gas and accommodation come out of their pockets until they secure new gigs. Worse, some companies pay Net 60 – 90 payments (60 – 90 days until payment). A way to lessen the load is using freight factoring programs which allow truckers to sell their invoices for cash on-the-spot. A freelance developer, as another example, could see projects fall through. There are few safety nets with freelancing since contracts aren’t fully common outside of large projects. If the client does pay, there are numerous problems like delayed payment or problems with processors. Luckily, freelancers now have the option to pursue collections through professional services like ZenCash or And.co. Income property is an attractive money-making opportunity, tenants skipping town and leaving you with a gutted location notwithstanding. There are legal actions one can take to recoup costs. Or, one could tap into debt collections apps & services like Rocket Receivables or RentecDirect. The tough collections and invoice factoring may not be for everyone. A lot of independent workers are non-confrontational. So, are there any easy ways to stabilize the income? You bet! A vertical is a new product or service built off existing efforts. This leverages your skills and market placement to create a new revenue stream. Often, the vertical comes at a premium. A client of yesteryear, still in business, most likely needs your services today. Maybe the connection fizzled because you failed to do upkeep. Or, maybe the project was finished. Either way, get back in touch to see if they could use your services. Perhaps the easiest is realizing your worth and asking for a raise. Even a small, 5% bump in rates amounts to extra financial flexibility throughout the year. A small raise isn’t likely the breaking point if you’ve consistently delivered great work and service. It’s easy to panic when income sources dry up or there are major laps in payments. Panicking because you’re overly emotional can have you spending money stupidly. Take a breath, calm down, and revisit your budget to see the true damage — is everything okay? Are you doomed? You’re a gig-type person. You’re accustomed to the hustle. You’ll weather this setback as you’ve always done! Know your options, of course, but keep at it and remain patient. You’ll get paid. Good article, everyone likes to talk about the positive.. I had a side hustle many years ago and was stiffed by clients a couple of times. I just had to eat it and make it work by more or less padding my fees to cover for when that happens. There are always Jack-holes so you have to account for them.